Paper Thoughts works to create a culture of communication where children learn their voice and feelings matter. Through providing journals and sketchbooks to schools and other youth serving organizations we give children the tools to find their voice. We work to develop a network of caring adults that can effectively assist children in responding constructively to struggles, managing emotions that might otherwise boil over; and developing skills to express themselves; ensuring a brighter future for all. The Paper Thoughts Program works to provide journals, notebooks, and sketchbooks to kids who would not otherwise have access to them. Those of you who have journaled know how good it feels to pick out a beautiful journal that really speaks to you. To be able to fill the pages of a beautiful notebook with your thoughts and feelings through words and art is an experience everyone should have regardless of economic status. Your donation to the Paper Thoughts Project will give a child the opportunity to express themselves in a unique way that is most meaningful to them. Sometimes we cannot speak the words aloud when we are struggling, because of your generosity, a child will not only learn that someone cares, but will also have the opporunity to release their thoughts, feelings and pain in the way that is most healing for them. Each book also includes an inspirational quote and a list of resources for children to reach out to if they are struggling or in crisis. Currently journals are being distributed to children at South Middle School in Newburgh, NY, but with your help we can expand and show kids everywhere that we care about what they have to say. A HUGE thank you to all of our amazing donors! 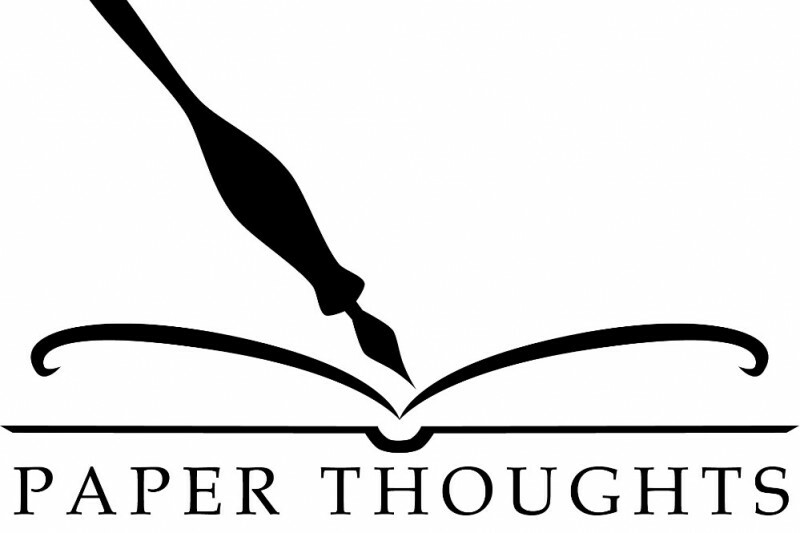 We would love to hear why you chose to donate and support Paper Thoughts! Please let us know! Hello my wonderful friends! My name is Jen, I'm a social worker and I work as a therapist at a Satellite Clinic at South Middle School in Newburgh, NY. A few months ago I was speaking with a student and she had mentioned how much she loved to write, how it was a great coping skill for her and a wonderful outlet to express herself. She also said she tried not to write everyday because then she would fill up her journal too quickly and she couldn't afford to get another nice one like it. 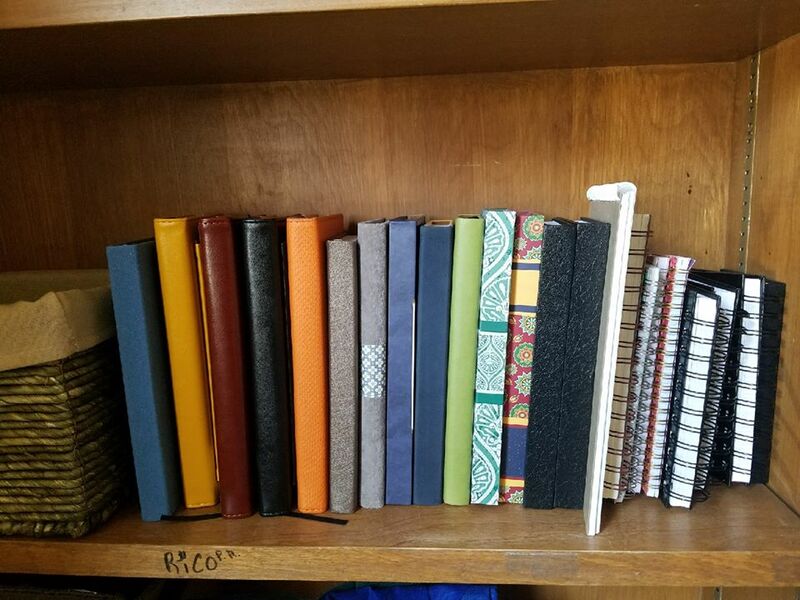 I started collecting journals, at first purchasing them myself, then asking friends if they wanted to chip in. The more journals I gave out the more I realized how important it was for kids to be able to pick out a nice journal for themselves to express their deepest thoughts and feelings in. I started getting sketchbooks too, some of my kids were shocked to see a notebook with no lines in it; they had never seen an actual sketchbook before. I know that my small set of clients are not the only kids that have had to stifle their expression so they can conserve their nice notebook, or have had to make due with boring composition books. 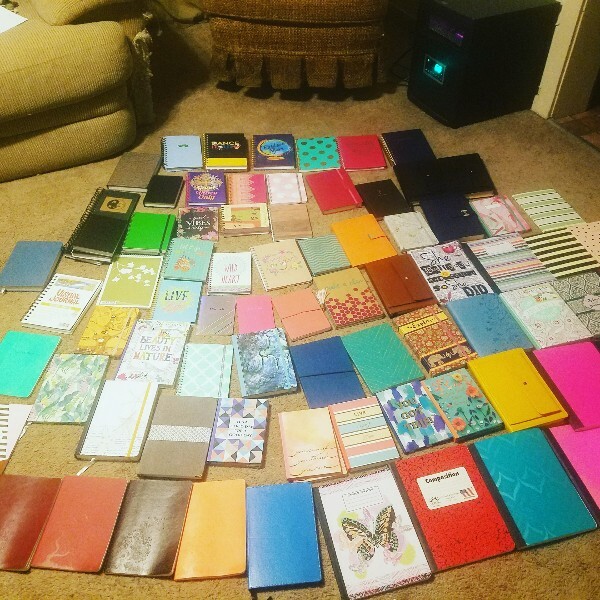 My goal is to collect enough journals to provide to any student at South Middle School that needs one, and then branch out to other school based satellite clinics, then the other middle schools in the district, then the high school, and then other districts and mental health service providers. No kid should have to stop themselves from writing or drawing because they don't have a good space to do so.